I know - a bit early yet. My geraniums have been crammed together in a long tub, and so have been competing for light. 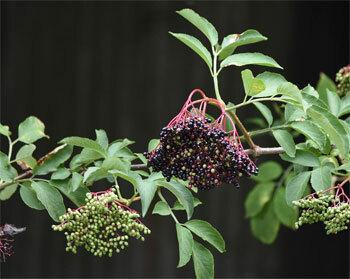 They grew tall and leggy, and have put out big but widely spaced leaves at the bottom which are also on long stalks. So, my solution will be to take cuttings, which is easy at the top of the plant. The remainder of each one will then be about 4 large leaves per plant at c. 3" intervals. Can I take another cutting with the next pair of leaves, even though they'd be very big? Or would they dry out too quickly?